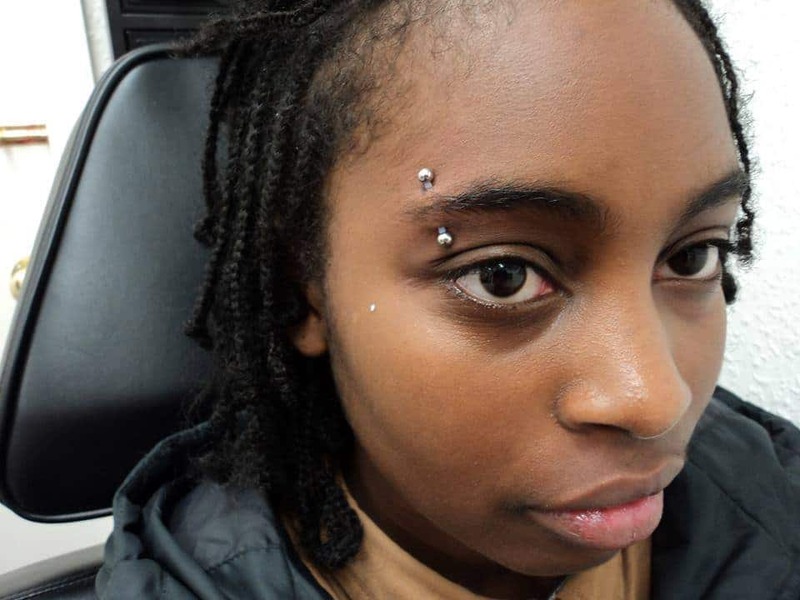 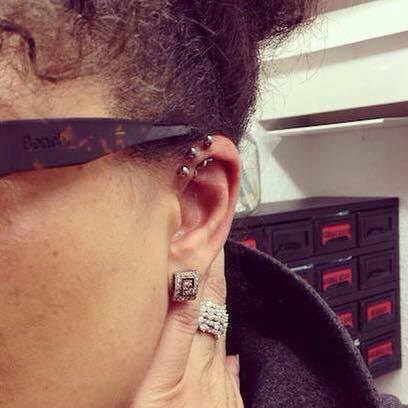 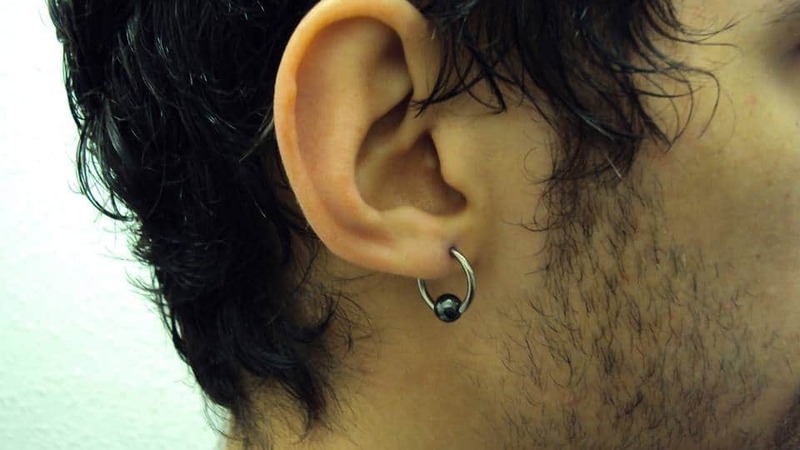 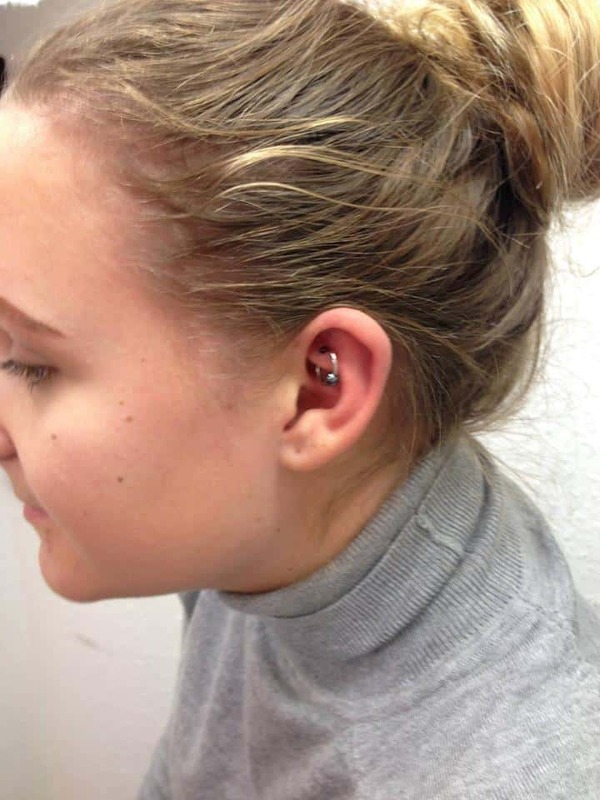 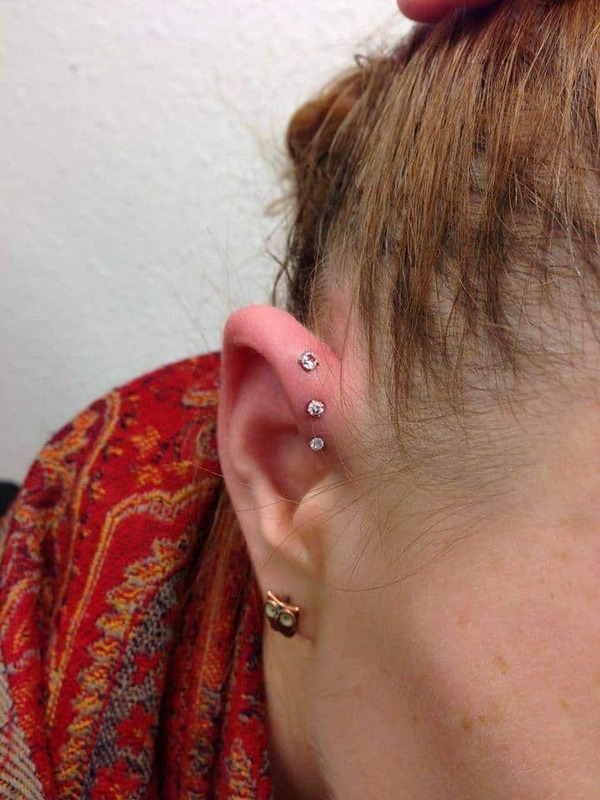 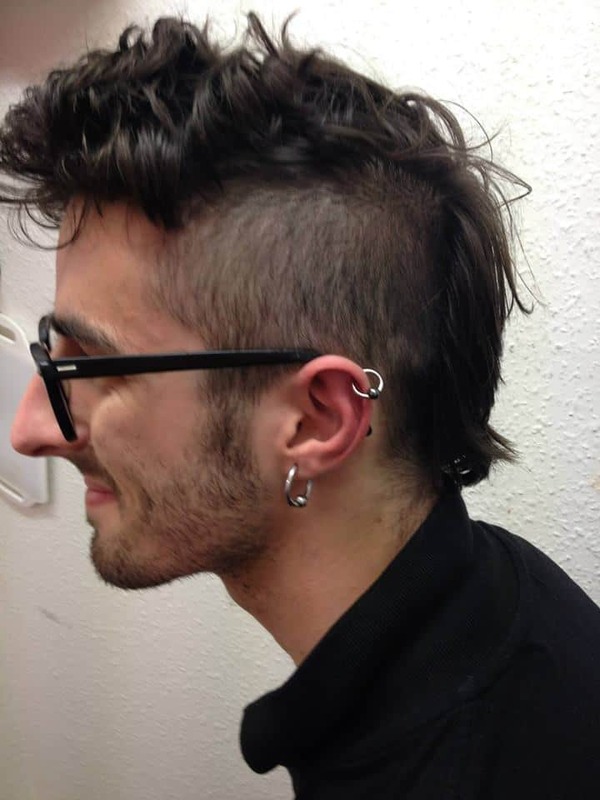 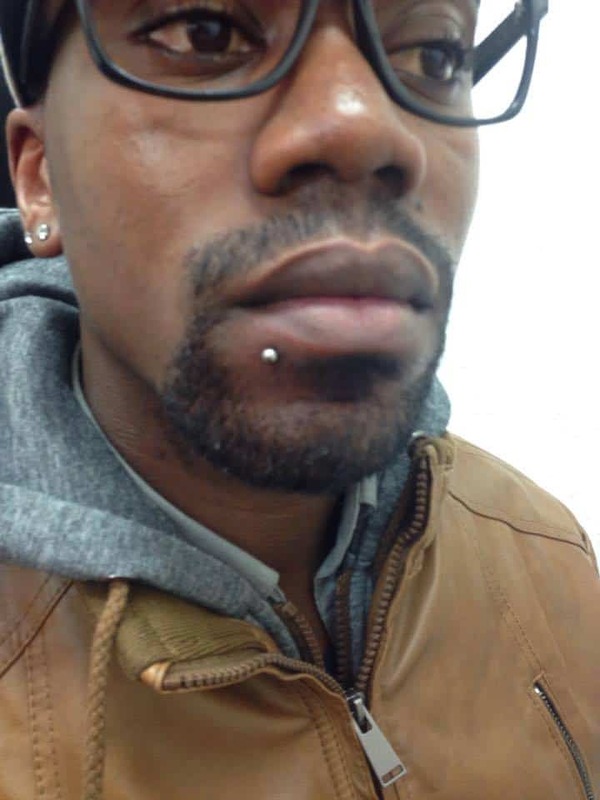 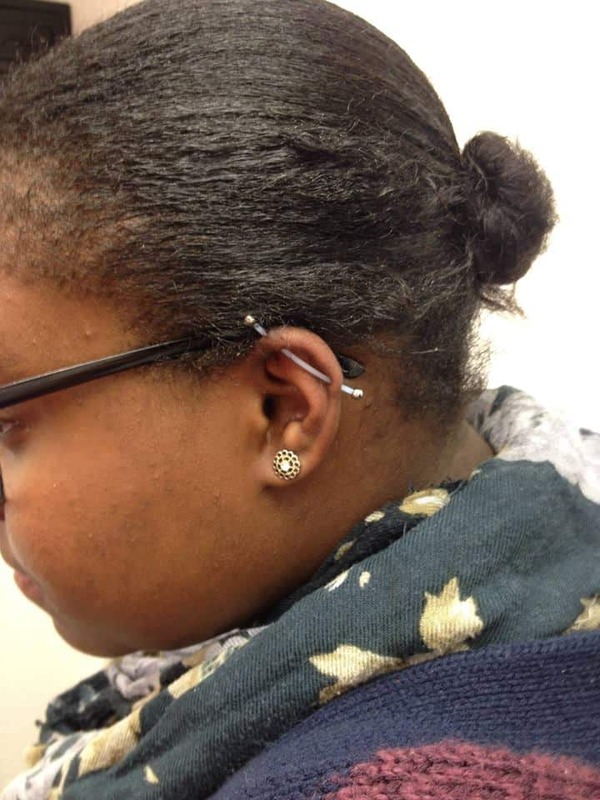 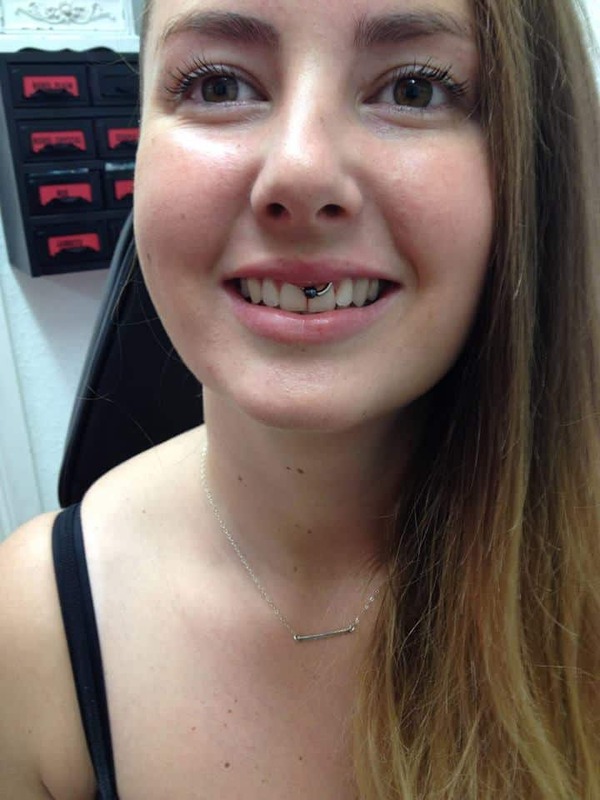 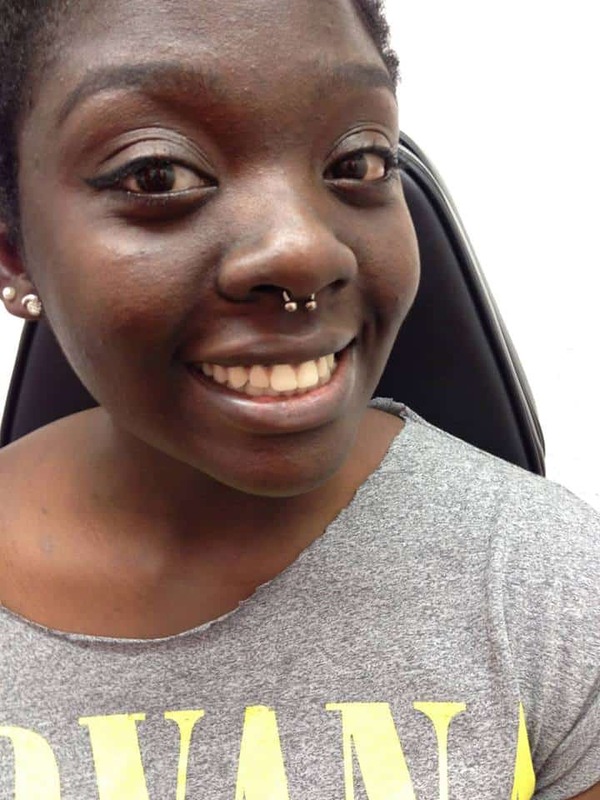 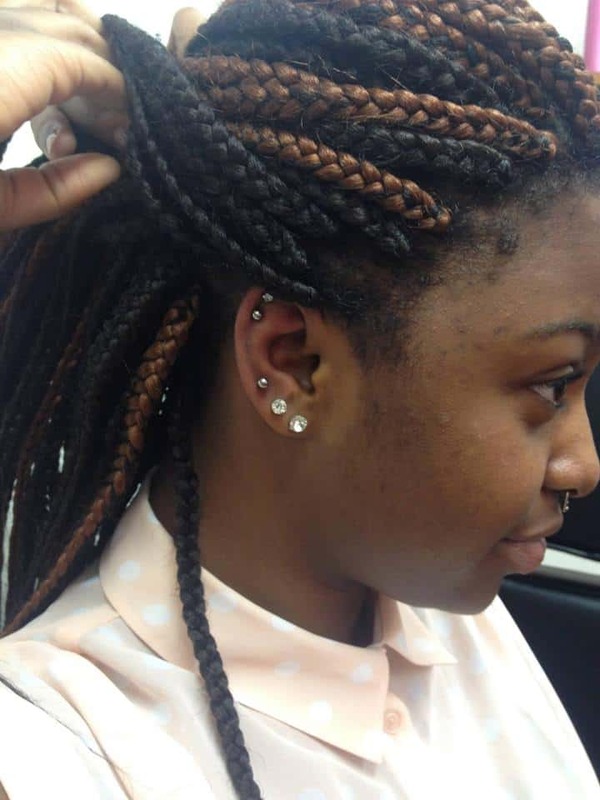 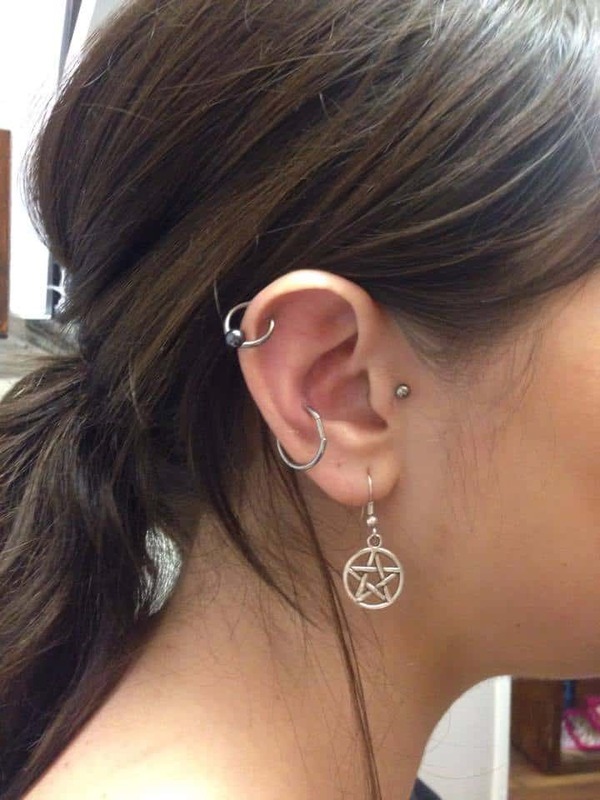 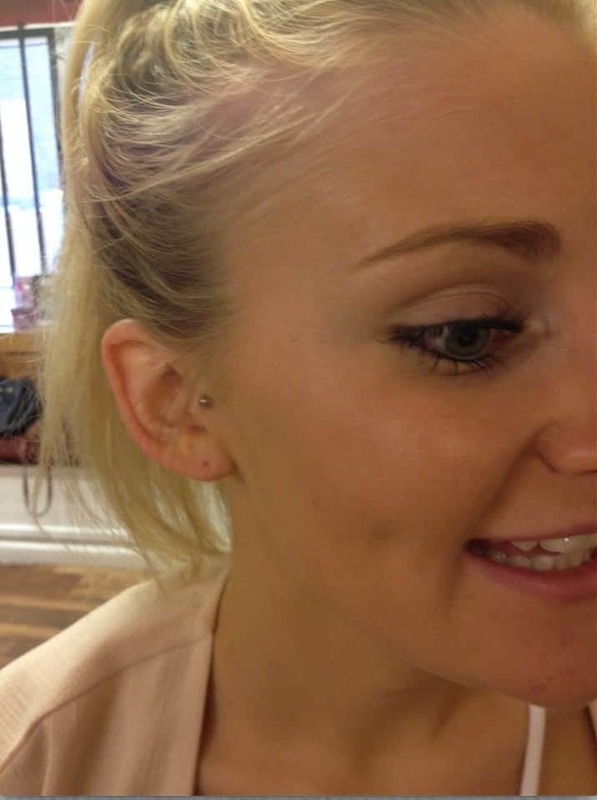 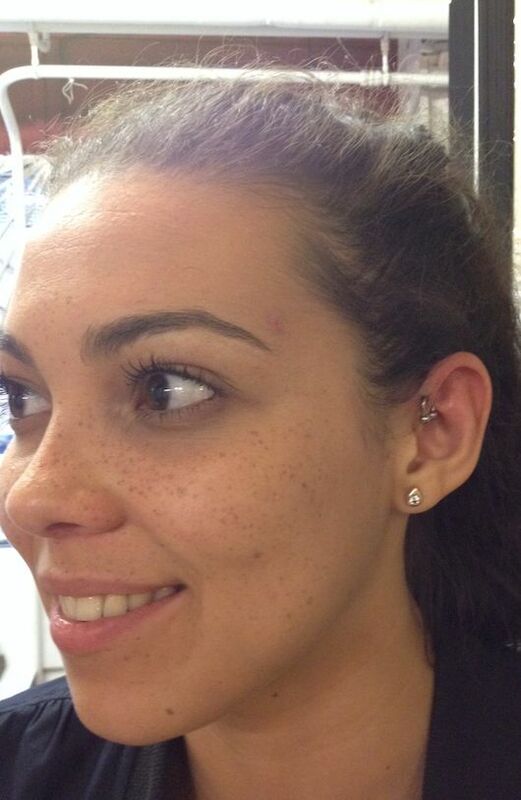 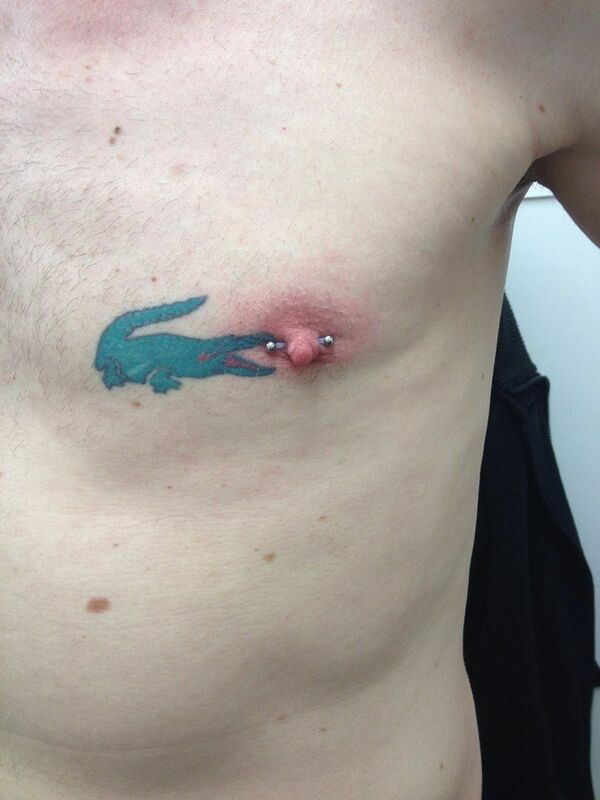 We can cover all your body piercing needs with our experts and you’ll be in safe hands in our very hygienic studio. 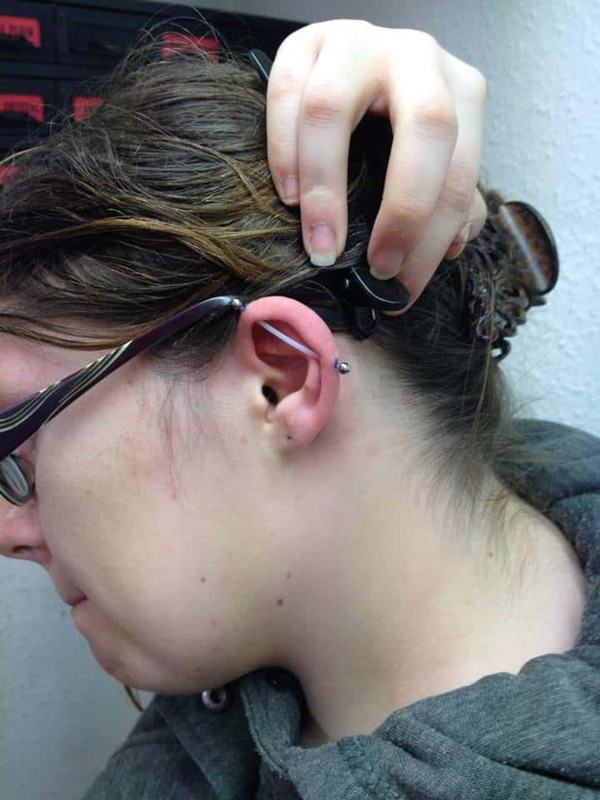 We care about your privacy and our piercing room is private and totally separate to our tattoo studio. 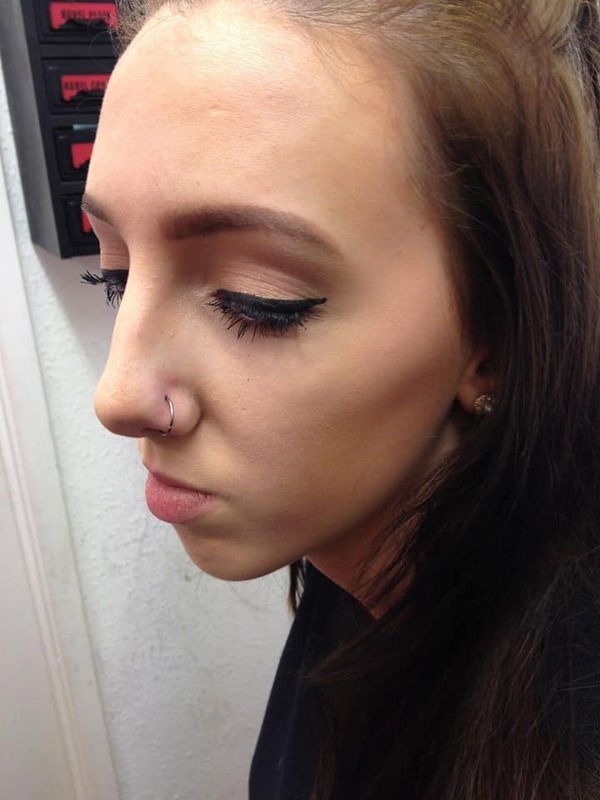 All our equipment is single use and we only use the best of the best when it comes to your skin.